...and someone hasn't updated their blog recently. Has he stewed on his own conscience recently, or has he just stewed? Edit to add, Reykjavik anyone? Edited by capitanus, 29 June 2018 - 05:35 PM. I guess the sizzling weather affects some more than others. 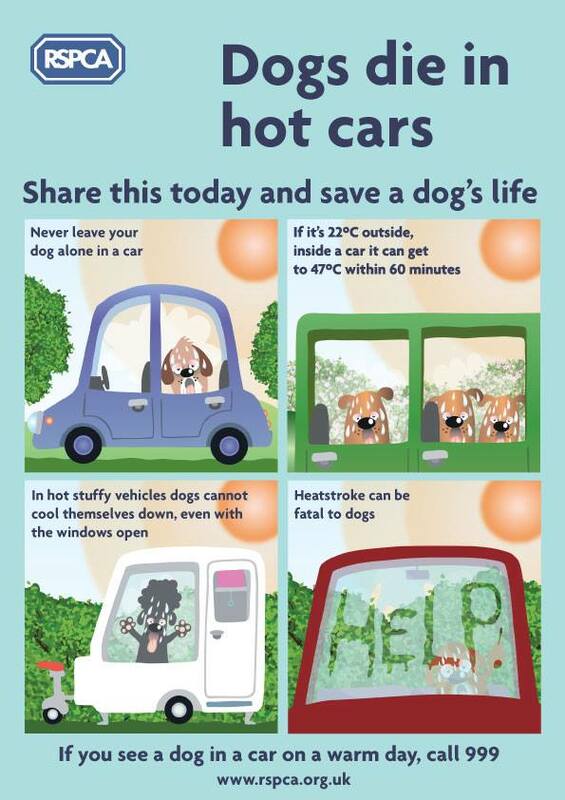 Dogs can die in hot cars. Raging about the positivity around the club and respect for Mr Rae. Edited by irnbru, 29 June 2018 - 09:01 PM. Aye very good. What's your thoughts on Reykjavik? Aye, hopefully. Easyjet fly there from Edinburgh and it would be pretty mild. What does the rest of the kitty think? Edited by capitanus, 29 June 2018 - 09:14 PM. He's not even raging that the club or the Telegraph couldn't spell his name correctly. I hope you go to jail for this, you sick old ****. It's not just dogs that are in danger. He shouldn't lock his wife in the motor either. Edited by capitanus, 01 July 2018 - 07:59 PM. Even sadder than flipper, and that's saying something. You're a pretty sad individual though. Aren't you? I'm actually surprised to see that you been having temperatures in the 80s and 90s. When was the last time you had weather like that up there? Simpleton McYank will be along shortly to answer.